Ingrid Silva in Return with Dance Theatre of Harlem. Photo by Rachel Neville, Courtesy DTH. Dance Theatre of Harlem's vivacious Ingrid Silva is extending her efforts beyond the borders of the dance world. 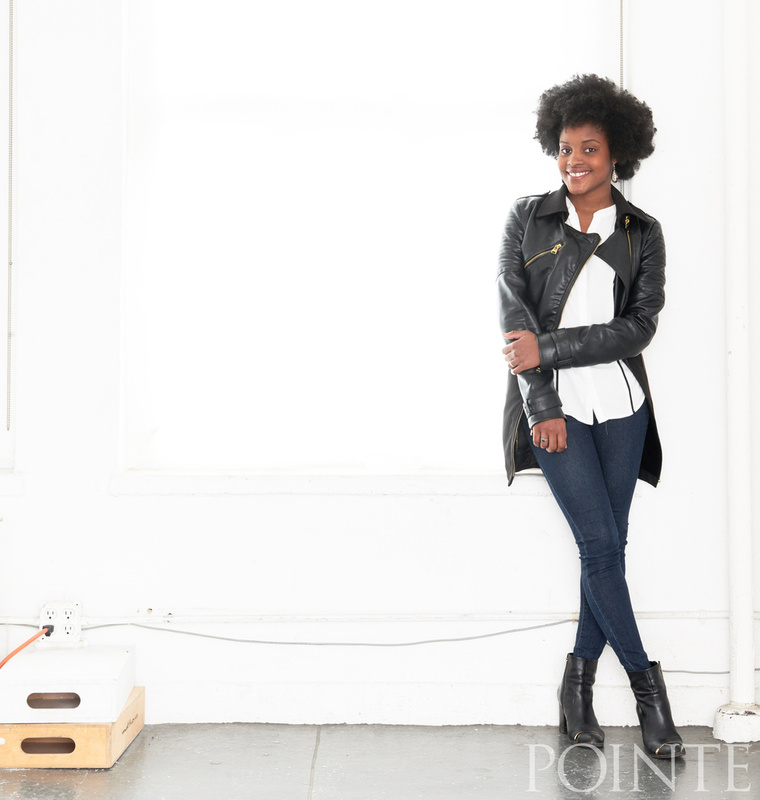 Last winter she founded EmpowHerNY, a platform that allows women from all over the world to connect and support one another by sharing their day-to-day lives. We touched base with Silva to learn all about her new initiative. How did you come up with the idea for EmpowHerNY? It started last December when I met my partner, Helya Mohammadian. She is the founder of Slick Chicks, a line of underwear for women with disabilities. We met while walking our Frenchies and we became very close friends. We both wanted to do something that would make an impact by giving voices to women and helping them achieve their goals. One day we were sitting at a beer garden with our dogs, and came up with the name and created the Instagram, and then all of these people found our account. As women, we haven't had space to have our voices heard for so long, and finally now everyone is breaking their shell and speaking out, so I'm very proud to be part of this movement, giving a voice to other women. 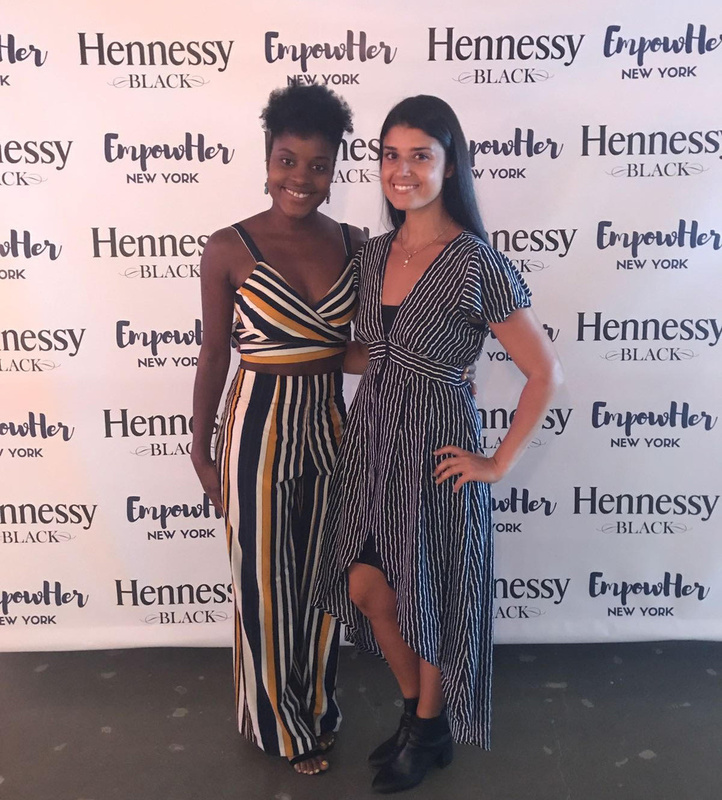 Silva with co-founder Helya Mohammadian at EmpowHerNY's most recent event. Photo Courtesy Silva. What's happening at EmpowHerNY now? We have a different woman take over our Instagram every day. The women live all over the world. We are the first platform worldwide that does a different takeover each day. We've done 190 takeovers so far, and are booked until September, though we're always looking for more. We had our first event, a panel discussion and Q&A with food and drinks, on January 29, and it sold out in less than 24 hours. Last week, we had our second event—a panel discussion moderated by Fabiana Saba, an inclusive model and activist. One of the women on the panel was former DTH dancer Bethania Gomes. What's great about the events is that the women who have done the takeovers can meet each other. They're more than a person behind a screen, and they get to network and create connections. You've always had a big Instagram presence. How do you think that social media can be used as a catalyst for change? Social media in itself has a huge impact; it's up to us to use it in a good way. On my Instagram I've been very open about my inspirations and the things I've learned, so EmpowHer is just another way for me to connect with people. Usually on social media you're just "liking" something, but here you have to actually take the time to listen to someone's story. I feel like it's a way of talking, even if it's online. It's a very powerful platform. Silva at her 2017 Pointe cover shoot. Photo by Nathan Sayers. How are you balancing this project with your career at DTH? Helya and I have now hired two other people, who help to coordinate everything, which is a big help. But I feel like through all of my years of being a professional dancer, this is the first time that I've found something outside of dance that I feel so dedicated to and passionate about. It's empowering my dance career. We have our third event coming up in October. We're also going to start hosting live talks on our Instagram, and are looking to do happy hour events with smaller groups of people in the future. Our ultimate dream is to make it more international. We don't just want to host events in New York. I'd also like to create a non profit to help people, and provide them with resources to help each other. There is so much that I'm thinking about for this project; it's growing so much already.